Here at CES Lenovo is announcing some really cool products for consumers and business users with new AMD Fusion APUs and Intel Sandy Bridge processors. They even have a laptop that boots faster than a MacBook Air. 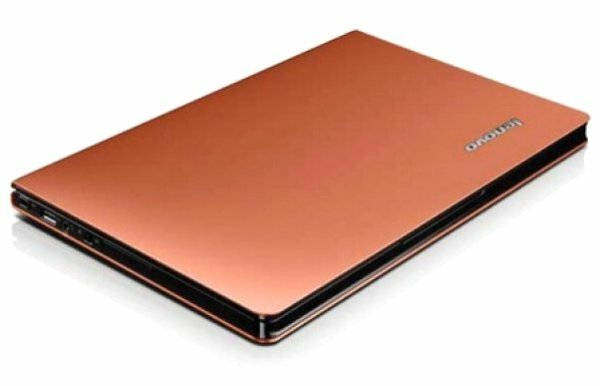 Lenovo is the official sponsor of Notebooks.com and GottaBeMobile at CES and has provided us with two of their Lenovo IdeaPad u260 12.5″ laptops to give away to our readers. 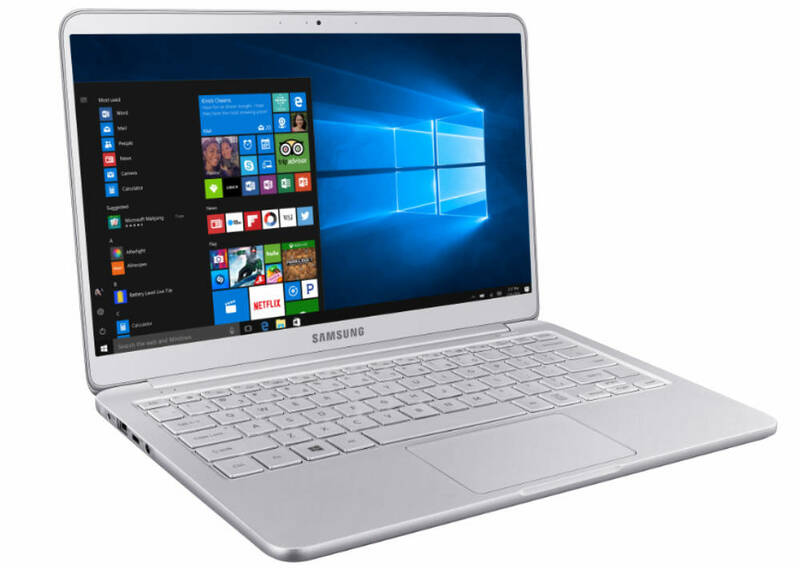 This new IdeaPad laptop came out last month and we are impressed with the look and feel of the unit which has a Core i5 processor. We are giving away one of the IdeaPad u260s at Notebooks.com and one at GottaBeMobile so you have multiple chances to win. To enter, check out all of the Lenovo CES 2011 announcements and leave a comment below telling us what you like best! You can also enter at GottaBeMobile by leaving a comment about which Lenovo laptop you’d buy as your primary mobile laptop. For another chance to win, tweet the product name you want to @notebookscom and @lenovo with the hashtag #winu260. 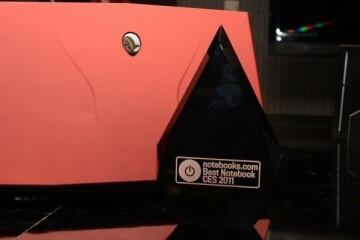 Be sure that you’re following @Lenovo and @Notebookscom as we will be sending a direct message to winners. Open to U.S. residents over the age of 18 only. Please check your local laws and regulations before entering. Winners will be chosen on Friday January 14th at Midnight PST and notified via email or a Twitter DM. I love the look of the Lenovo Ideapad U1 Hybrid. It would be like the best of both worlds, especially when you have to do as much running around at work that I have to do. I’m running around at least half the time and I always have to run back and forth to my pc. This would save me so much time and (more importantly) energy. I like the ThinkPad X120e best. I like the specs and look of the U470 and U570 IdeaPads. It’s good to see laptops that are packed with features, but aren’t quite a desktop replacement (so large). I like the look and the size of the Lenovo IdeaPad u260. I had no idea there was a Lenovo netbook. I those, they are easy to carry around. I like the Lenovo s205 because it is so petite, it is a mini laptop! Plus I love the color! I’d love to own the Thinkpad X120e! I loved Lenovo ThinkPad X120e business laptop because of its potability and powerful features. I like the portability of the X120e and the fact that it comes in red. IdeaPad Windows 7 slate would be my favorite. I do like the IdeaPad U1 Hybrid setup, but not sure if it has enough horsepower for running an NX client – the u260 would do that everything else I need! I like the x120e. 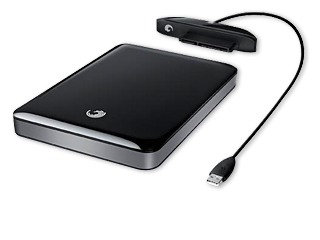 It’s compact and light but more powerful than most netbooks. That Thinkpad Edge with Switchable graphics looks nice, I feel like there should be more laptops with switchable graphics to save power. I like the IdeaPad Slate, portable, could still run Windows apps when needed, and the only device in that form factor with an active digitizer! My choice is x120e.It is very powerful as compared to the other netbooks. I like Ideapad u260. Its size and look is awesome. I like Ideapad u260 love the smallness and able to be mobile. 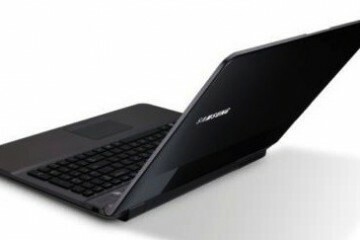 I liked Lenovo IdeaPad U260 most. All others are also good but this laptop got my attention easily. Later when i went to read specification of this laptop then i realized this not only looks good but comes with orthodox power and fast boot time. I am sure if i have this notebook i will have look as well as power in my laptop which can easily grab other person’s attention too. Sorry my previous email id was wrong.. please take email id from this post. My favorite or which i like best is IdeaPad U1 Hybrid and LePad slate. Would love to have this. I liked most Lenovo ThinkPad Edge E220S 12.5 inch laptop. I am long time big fan of ThinkPad series. ThinkPad is one of notebook series which comes with robust,reliability, power and good look. My previous comments didn’t showed up after waiting for 15 minutes..so i am posting again. Please ignore in case of duplicate. My choice would be Lenovo ThinkPad x120e. It has everything what i want portability, power , affordable. I like the IdeaPad V570! Good for our Home based business. I like the Lenovo Edge E420S best out of the pack of Lenovos announced at CES. Fits my needs perfectly because I need a stronger performer of a machine. Nice laptop with a switchable GPU. I agree, I like the Lenovo Edge E420S the best. It has everything I need! That is one sweet machine! Finally, legitimate options from Macbook Air! Thanks. I’d like to win the Lenovo IdeaPad u260! I think the Asus EEE Pad Slicer is a good and interesting tablet shown at CES. The X120e. Very nice to see true power coming to lightweight, portable, yet power efficient systems. And how about that price! Thumbs up to Lenovo and AMD Fusion ! Lenovo has also done tremendous job designing its chassis as well. The keyboard design with chassis drainage tracks reduces the most common laptop killer “spilled liquids”. 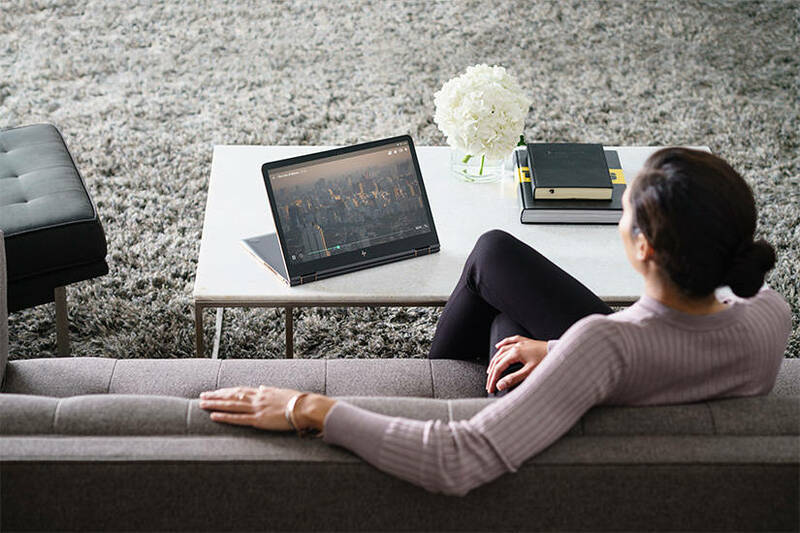 Anyone who travels on business will love the X120e. Combined power with ultimate portability and efficiencies is a most enjoyable visual experience. I’d like to win a Lenovo IdeaPad u260!! I am very interested in the S205. I want a powerful netbook to use for web development on-the-go. My earlier two comments were not coming here. If you find it duplicates please delete those or this. I liked Lenovo ThinkPad Edge E220S notebook. I liked look and feel of this notebook most. Good luck to everyone. I am liking the U260 a lot! 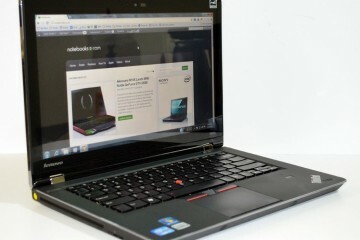 My favorite notebook among all Lenovo notebook announced on CES-2011 would be Lenovo ThinkPad Edge E420S 14. ThinkPad Edge E420s looks amazing,14 inch with 4 lbs. The U260 design is really great I would love to win one Lenovo is my favorite company! 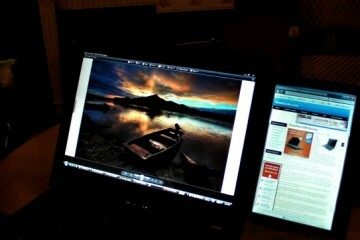 I love my ThinkPad T401i but this U260 is really awesome! Lenovo U260 for me. Love the size, specs, and color. I desperately need a laptop. I would love an IdeaPad, that would be the perfect computer plus it would be massive fun. Thank you! I would like to win the IdeaPad. It looks like it is very mobile and I would like to watch videos on it. Tweeted and I am following on Twitter. I would love to own a Thinkpad X120e! Think it would be great to own one. I can’t wait to get my hands on the Lenovo IdeaPad Windows 7 Slate. 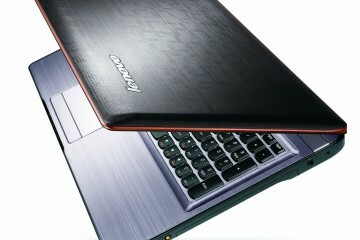 I liked Lenovo IdeaPad Z series most. If i would purchase then i will choose Lenovo IdeaPad Z370 first. I loved IdeaPad U260. Would be nice if win here. Lenovo IdeaPads are good but my favorite is still ThinkPad. No comparison against ThinkPad. I liked Lenovo ThinkPad Edge E220S 12.5″ Laptop most. was not sure whether typed my email id correct or not.. I love the color and portability. I’d love to have the X120e. I’ve been waiting for a step up from the X100e, and this looks to be it. While other ultraportable devices on show have some interesting features, none of them have the Trackpoint, a must-have feature in my book. 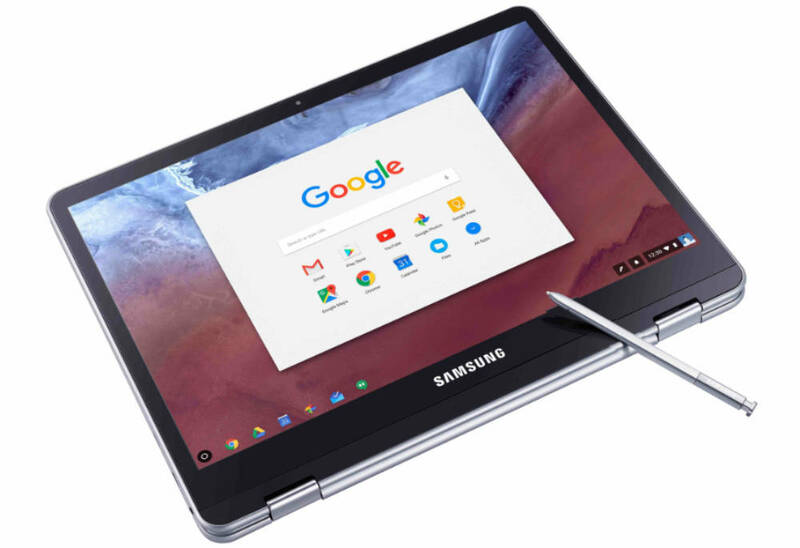 Add the HDMI, improved battery life, and all the legacy features we depend on (keyboard, build quality), and it’s a real winner at a good price. In fact, rather than the u260, can I just win 2 X120e’s? It amounts to the same price. IdeaPad Windows 7 slate would be for me, or the U260 for the boot time. Wondering why my comment is not showing up here.. Tried couple of times in last one hours.. 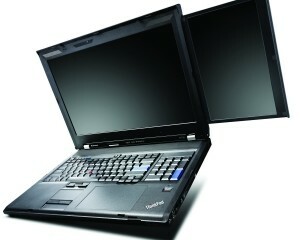 I will love to have Lenovo ThinkPad Edge E420S. Great notebook.. Just loved it. Love the Lenovo IdeaPad u260 – it would be my first laptop! Aside from the wonderful portability of LePad I love the vibrant, transparent red of the U1 Hybrid. Loved Lenovo IdeaPad U260. I liked it because of its combination of portability, power and eye catchy look :). I hope i win and can get my hands on this beauty. I do like the x120e. I think the x120e is the best combination of all the desirable features of a thin and light notebook: reasonable price at less than half the cost of the beautiful but probably not much faster U260; the anti-glare screen in a usable size for surfing the Internet as well as email; the first use of the AMD Fusion APU with improved graphics; the usual terrific Lenovo keyboard only slightly scaled down, for those of us who need to do serious word-processing; and the classic Thinkpad look, but more chic than ever because of the thinness. As the saying goes for people, you can never be too thin or too rich! I need the trackpoint so a Lenovo ThinkPad Edge E420S. I loved Lenovo ThinkPad Edge E2202 laptop. What a beauty. Lenovo thinkPad always gets my attention. I love the versatility of the the Lenovo Ideapad U1 Hybrid. The Lenovo s205 looks sweet!!! The Lenovo U1 slate was favorite. Itchin to try. the macbook pro. I love it. I like the Lenovo IdeaPad Y570d 3D Laptop the best. my primary choice would be a Lenovo IdeaPad u260…. I like the ThinkPad W701ds best. I would love to win an IdeaPad u260! I enjoyed the review and it seems to be a terrific notebook. The features are amazing – especially for such a lightweight model. I especially appreciate the design aesthetic. Lenovo has really outdone themselves. Both the brown and clementine u260 Ideapads are gorgeous! Even though what I hear about the battery life for the U260 is not so good I’d still want it because it’s just the most beautiful Windows laptop I’ve ever seen. I like the Mobile Intel Core Processor. I love the new ideapad V series! Sounds like they will be great! I’d love to own one of these and I like cake! this one is kick a$$!!.. i love the design ang specs.. I loved the IdeaPad U310. It is very light weight so it is easy to carry on the go. I love that it has Intel core processor. It also has a great battery life of 8 hours. It lasts an entire day of work. Thank you Lenovo for having such great products.